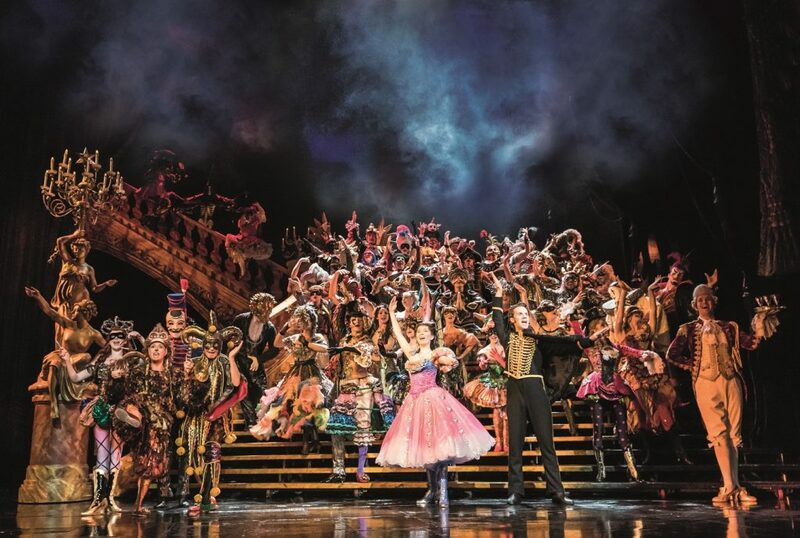 January 2019, Dubai: On Thursday 31st January, the world’s most popular musical, The Phantom of the Opera, will light up the world’s tallest building, the Burj Khalifa, for one night only. Jointly presented by Broadway Entertainment Group and Dubai Opera, at 7.50pm a bespoke audio-visual show will illuminate the Dubai monument in celebration of the Middle East debut of the musical on 16th October 2019, as well as tickets going on sale. Images and video will be distributed to media on Thursday evening post-show at 9.30pm.